Signs of aging in the face and neck, such as loose skin and jowls, can hide our natural aesthetic contours, giving an aged appearance. 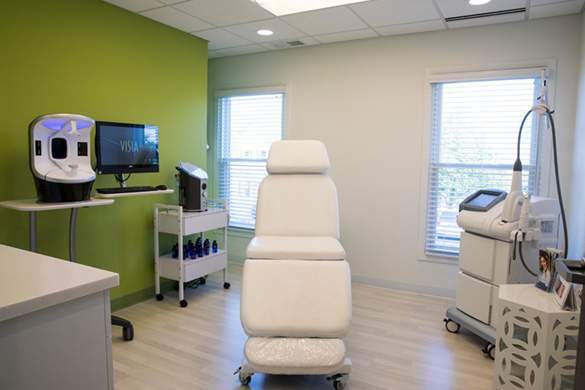 A facelift, also known as Rhytidectomy, repositions and reshapes loose or sagging skin and underlying tissue to restore a more youthful appearance that enhances one’s own natural features, without looking pulled or unnatural. Surgical rejuvenation may address the mid-face, the cheeks and jowls, and the neck through incisions inconspicuously placed around and behind the ears. 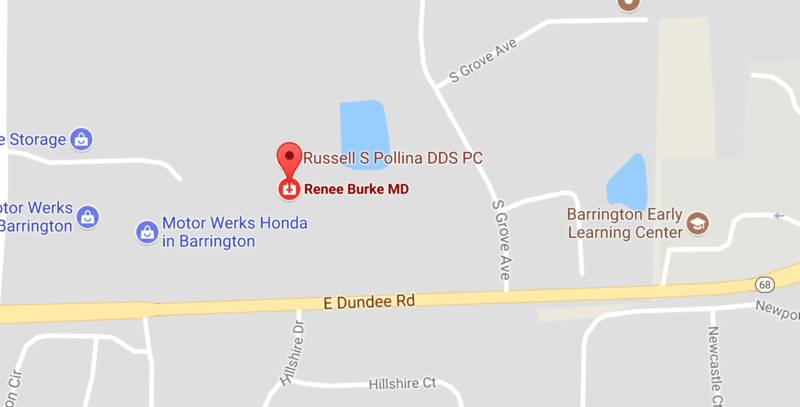 Dr. Burke understands that no two patients are alike, so she will customize your procedure to your specific needs. 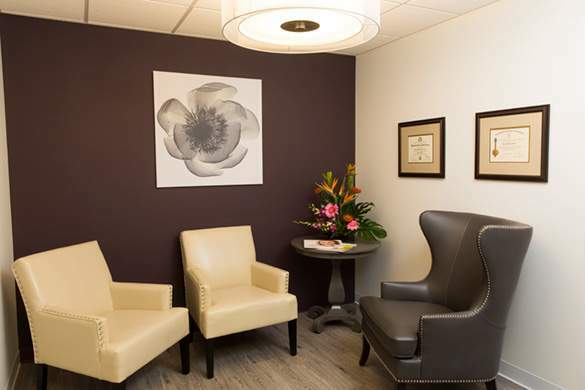 Your individual consultation with Dr. Burke will reveal which combination of procedures will be necessary to achieve your optimal results. It is recommended to bring a photograph of yourself from 10-15 years past to assist with obtaining results that reflect your individual features. Some patients will benefit from non-surgical treatment, such as BOTOX® Cosmetic, fat grafting, or facial fillers. 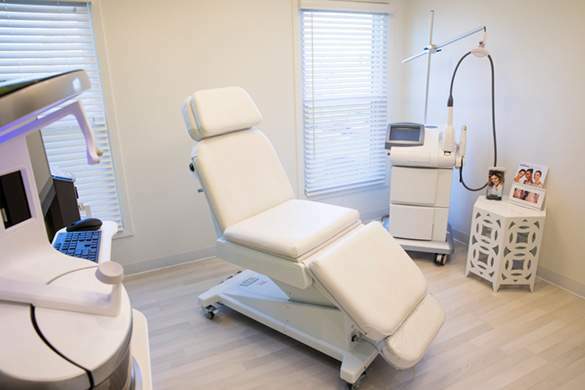 These non-surgical options alone may refresh your appearance or delay the signs of aging, or may complement a facelift and refine natural-looking outcomes or maintain your more youthful appearance. 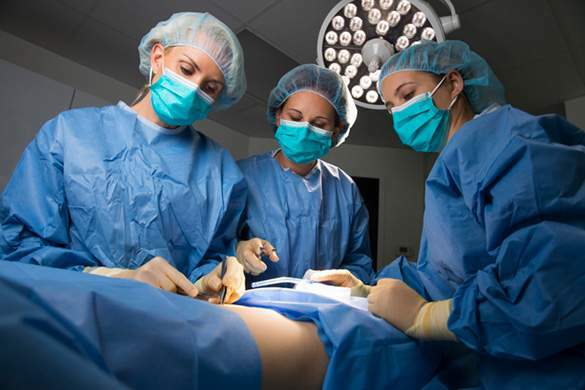 A facelift is most commonly performed under general anesthesia and may include an overnight stay. Recovery depends on the extent of your facelift, and any accompanying procedures. Two weeks before surgery, Dr. Burke will have you start utilizing the Alastin Skin Care Tri-Hex Transition Duo to prep your skin for surgery and aid in healing after surgery. Generally, you may engage in light activity the day after your surgery; a return to more normal activity may take 1-2 weeks. Your appearance will gradually refine to a more complete result, over the following 6-8 weeks. 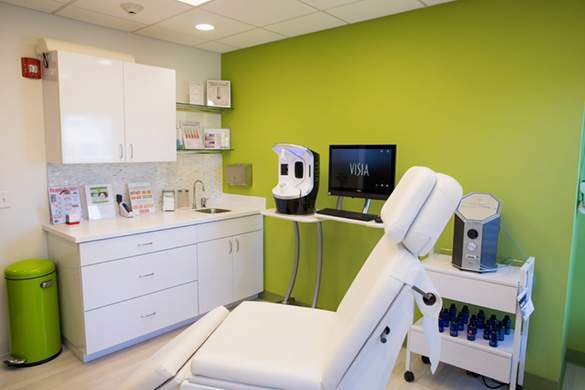 Proper skin care and sun protection are essential during healing, and following rejuvenation to maintain your results. 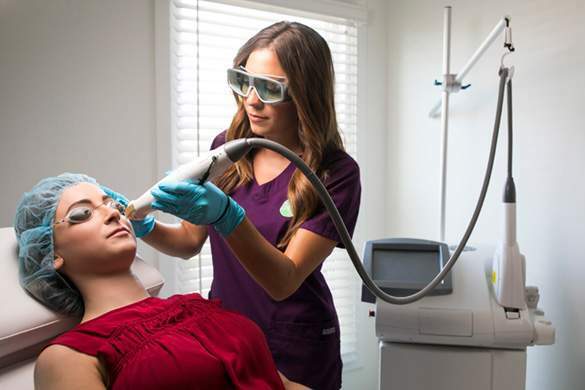 Dr. Burke uses LED (light emitting diode) therapy on facelift patients after their surgeries to enhance the healing process and minimize scarring. LightStim is a soothing, effective treatment that is also used to diminish fine lines and wrinkles. LED therapy works in much the same way sunlight nourishes plants. 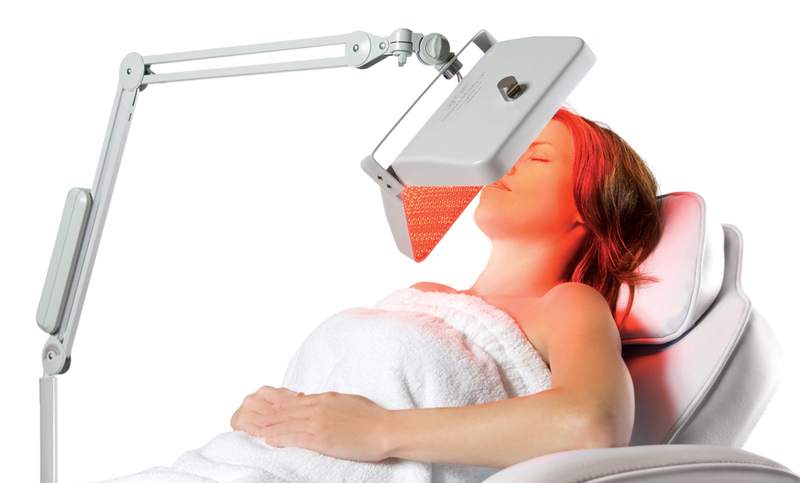 LightStim emits UV-free, beneficial light rays that energize cells and stimulate the body’s natural healing process. It prompts the production of collagen to create smoother, more elastic skin. 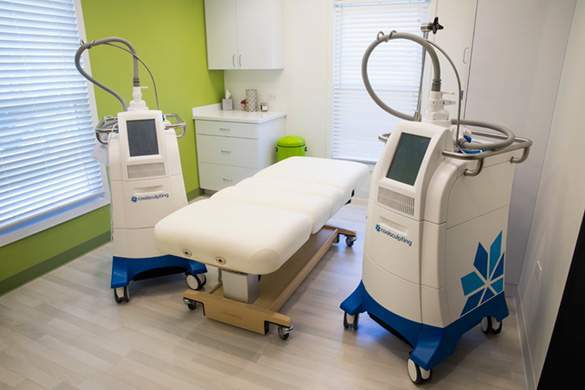 Studies show that using LED therapy after cosmetic surgery helps incisions heal more quickly. 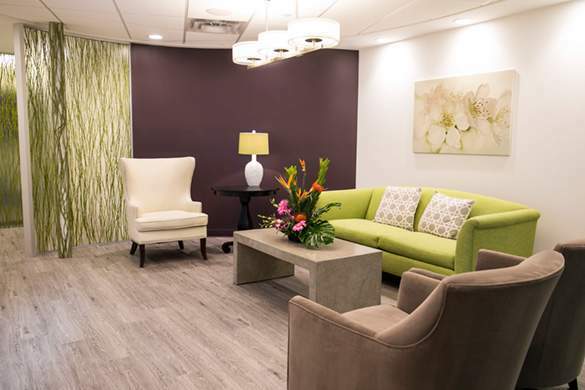 If you would like more information about facelift surgery with Dr. Burke, please give our office a call at (847) 382-4400 to schedule your consultation.